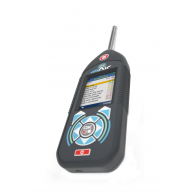 This Sound Level Meter System with Octave Bands is the ideal system for the professional Health and Safety Manager with occupational noise monitoring duties. 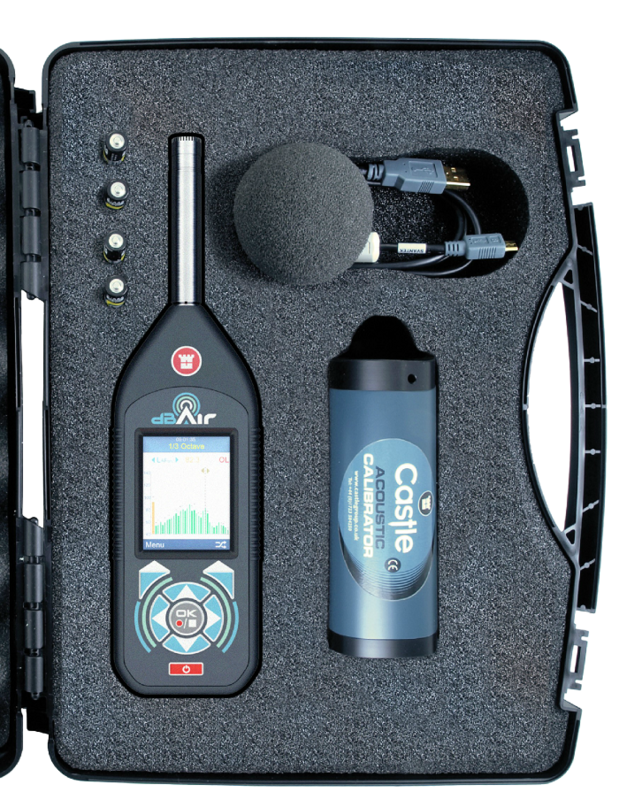 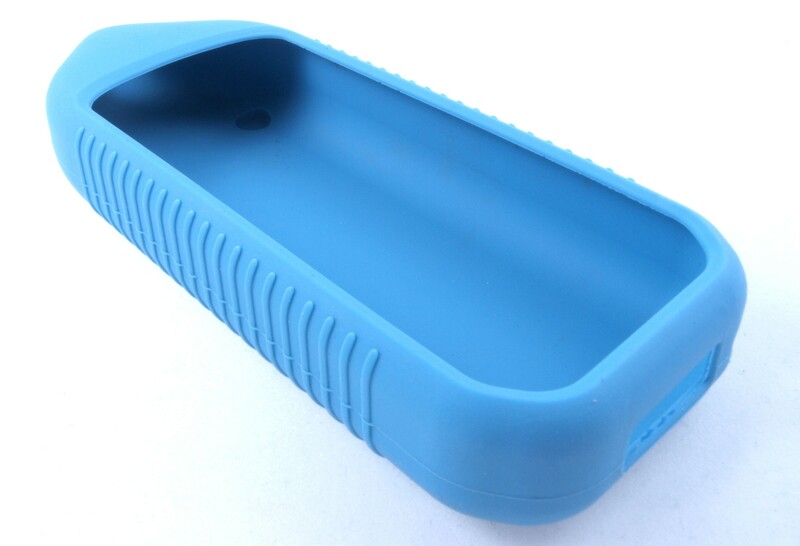 The system provides you with an Sound Level Meter with Octave Bands (either Class 1 or Class 2), an Acoustic Calibrator, Rubber Case, Attache Protective Carry Case and Cloud Software for three years. 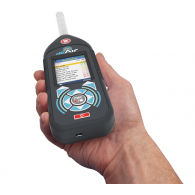 This sytem will help you take full control of the occupational noise exposures to your employees in your workplace. 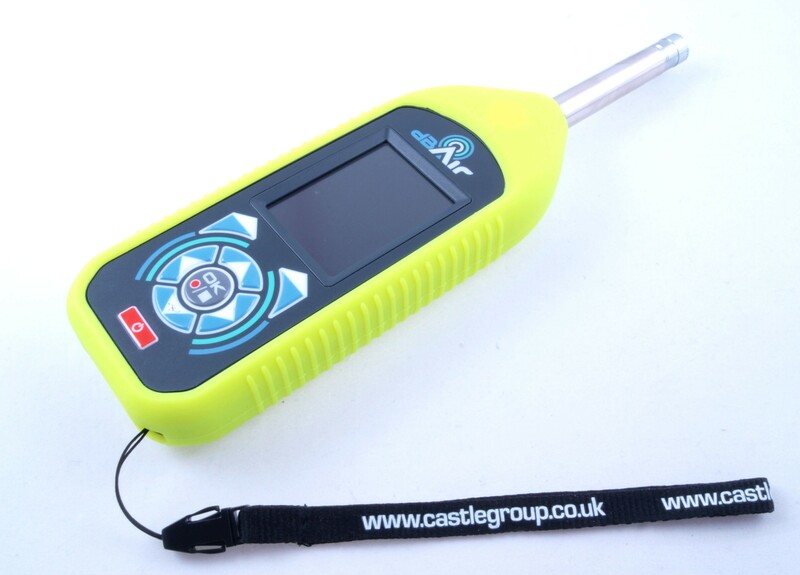 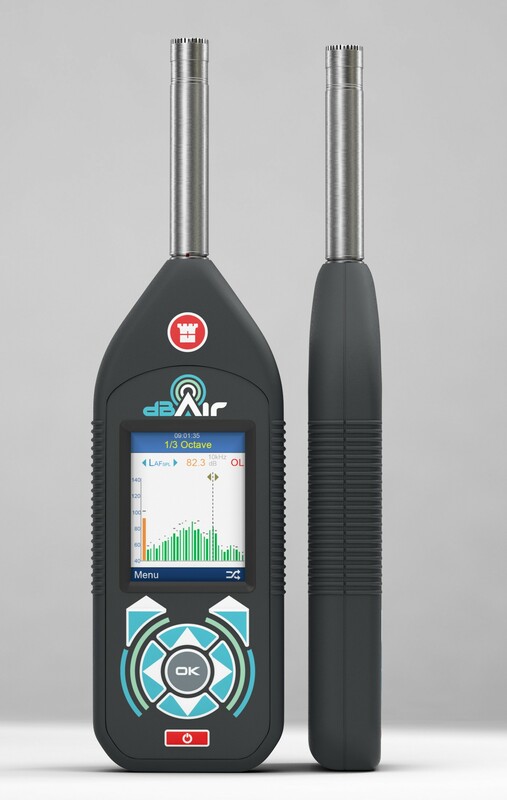 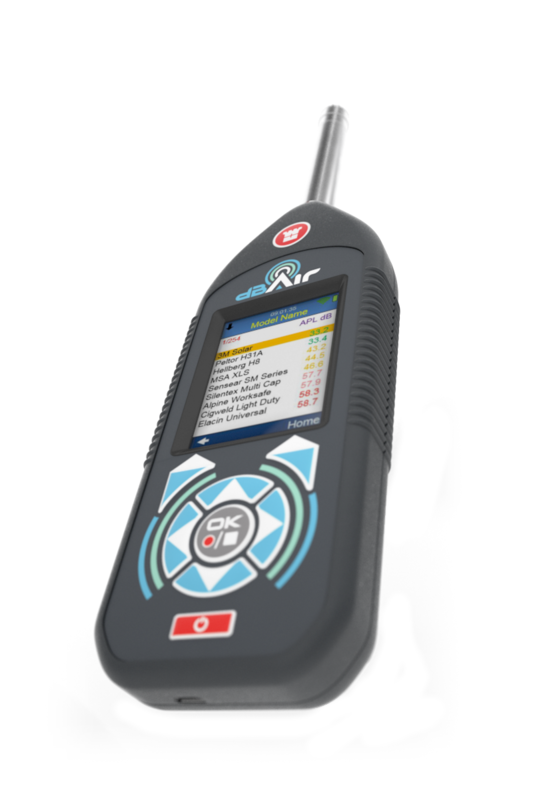 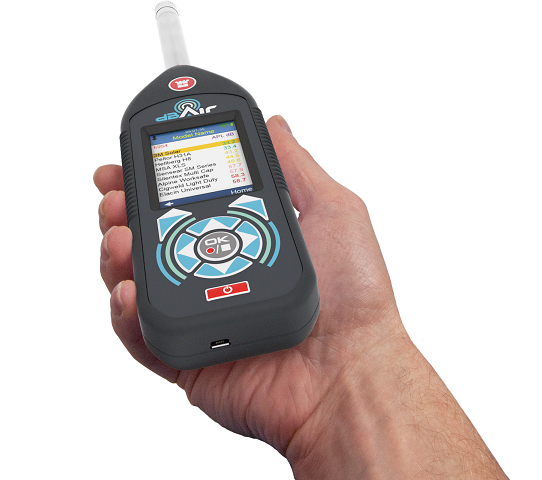 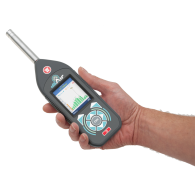 The Castle dBAir Safety Sound Level Meter is the perfect instrument for the safety manager with responsibilities to protect the workforce against noise exposure. 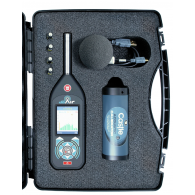 Add the optional 1/1 Octave Band analysis to view your data measurements as individual frequencies, which is a requirement for Octave Band Hearing Protection Assessments. 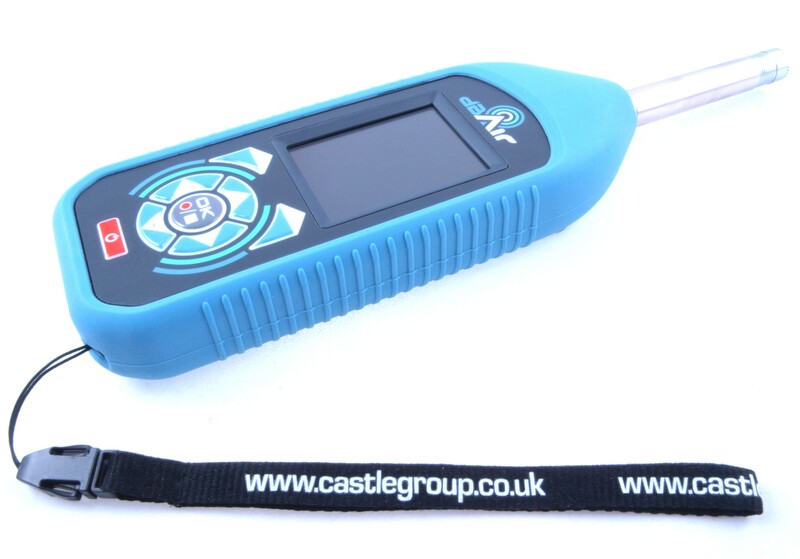 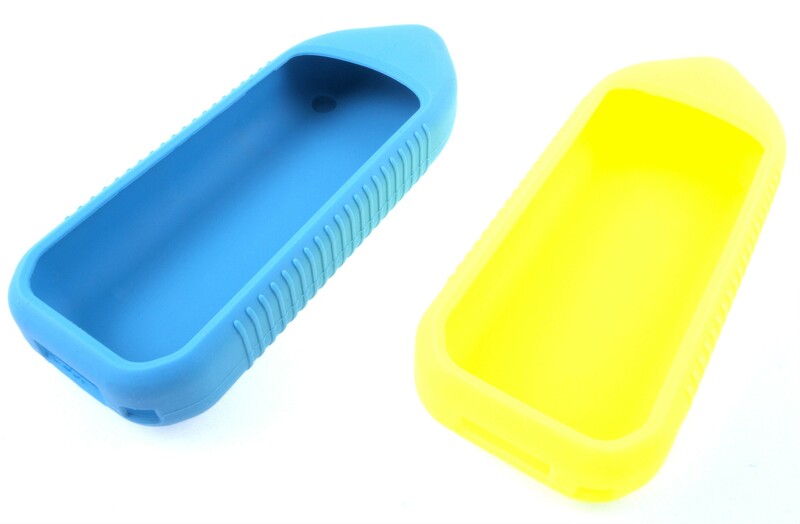 Octave bands are equally useful for the assessment of noise control measures. Depending on the Class of Sound Meter you choose, you'll be provided with a matching Acoustic Calibrator, either the GA601 Single Level Class 2 Acoustic Calibrator or the GA607 Dual Level Class 1 Acoustic Calibrator.